Rajasthan has already been a land of braves and royalty, what add value to its charisma are its rich heritage site which are adored and loved by all the travellers in an around the country. 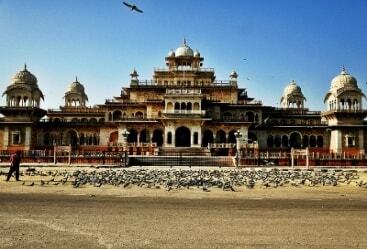 There are many amazing cities in Rajasthan which has their own specialties one of which is the city of Jaipur. 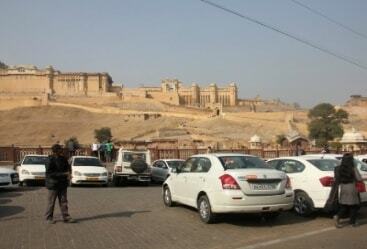 Jaipur is the city of royals which is founded by the former king Sawai Jai Singh II in the year 1727 AD. 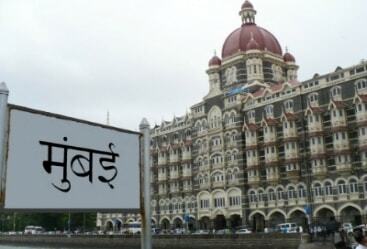 The city is filled with lots of amazing forts, palaces and havelis that are having all the charm and charisma which is cherished by the travellers from all across the world. 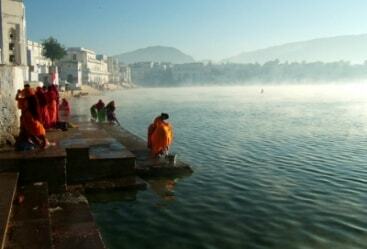 Travellers specially visit India to take a trip to Jaipur. 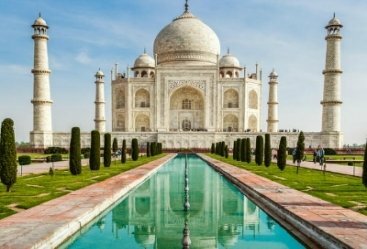 For this we have come up with the most amazing Jaipur Day Tours through which you will get a chance peek into the soul of real Jaipur. 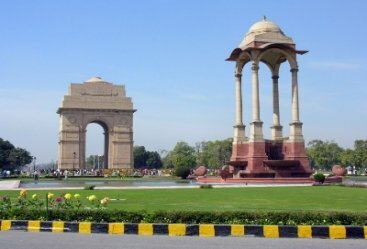 Through this city tour you will be visiting most amazing sightseeing places along with the old alleys of the city that will tell you many hidden legend about the tour. You will visit Hawa Mahal, Govind Devji temple, City Palace are some places which are some of the major Jaipur attractions. Along with this the old traditional havelis, old buildings, handcrafts markets are some other major places to visit that you can visit during your Jaipur Tours. While exploring the city, the royal feeling that will touch you will make your day and filled with many unforgettable memories. All the itineraries that you will avail are developed under the supervision of extremely professionals experts. 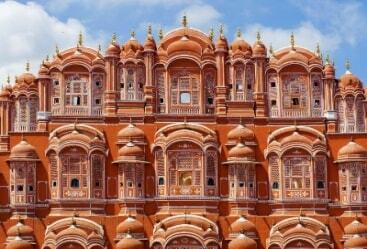 Under every itinerary of Jaipur day tour, we have taken care of every need and requirement of our every client. 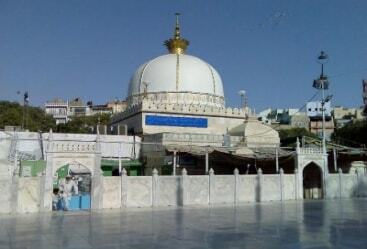 Click on your favorite tour and enjoy your Jaipur city tours.